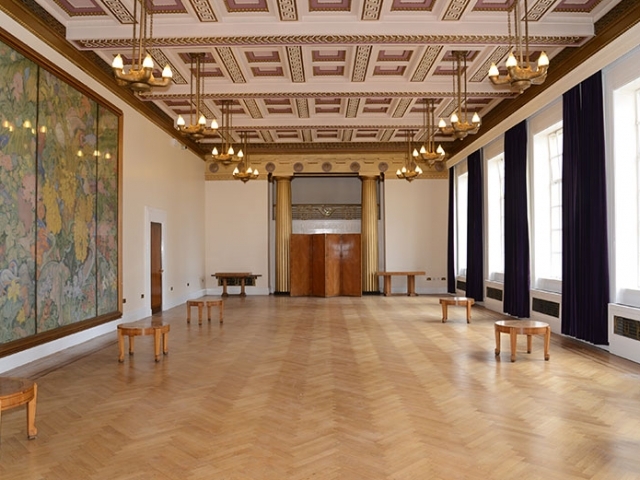 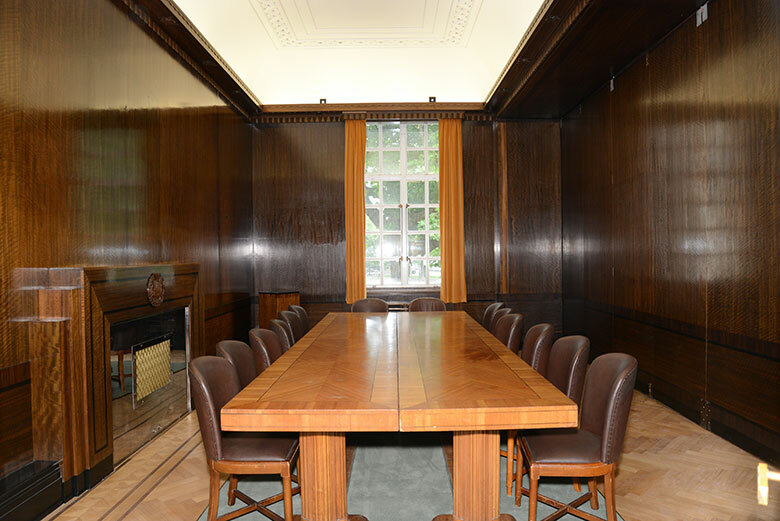 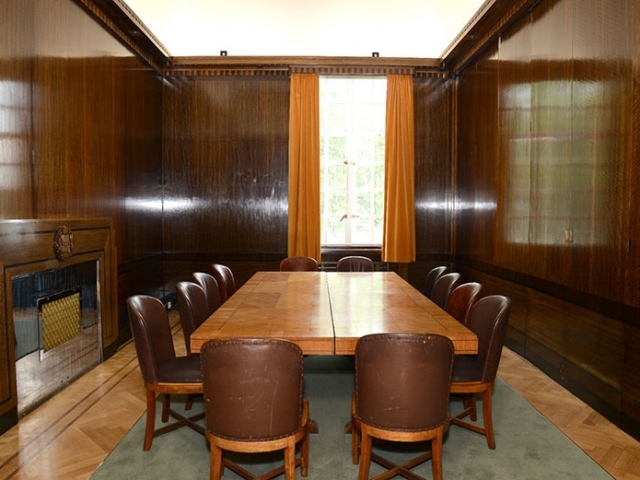 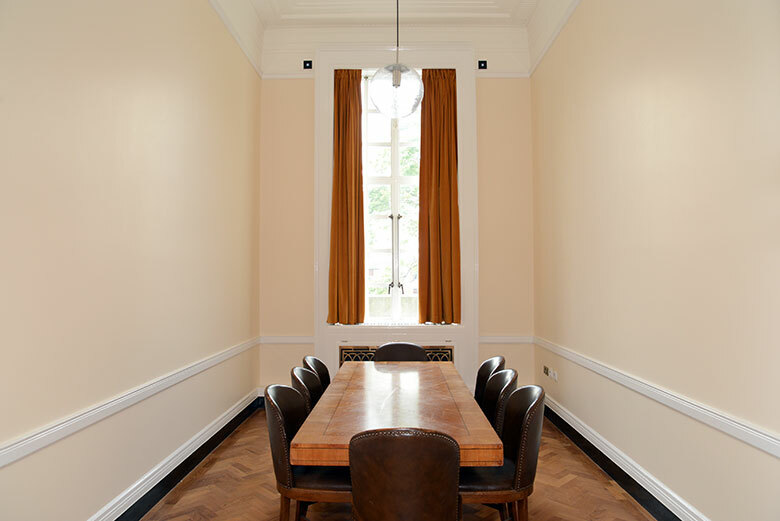 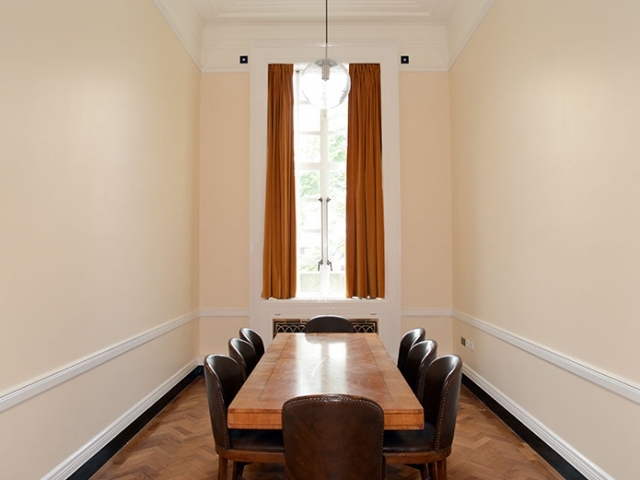 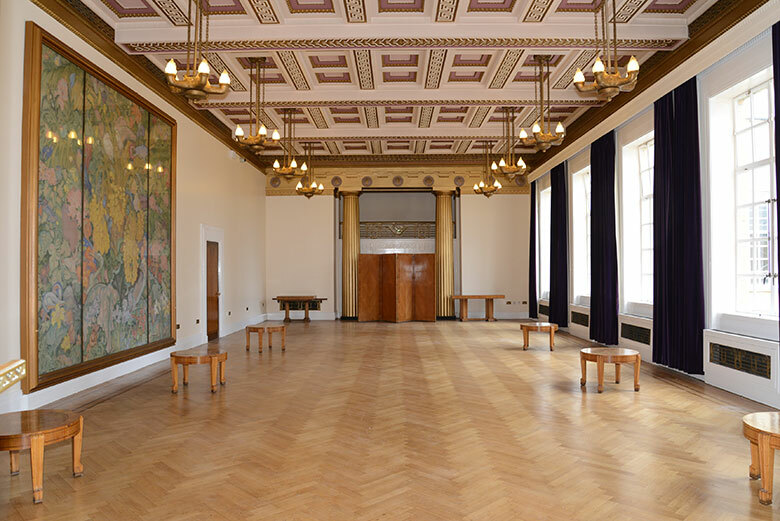 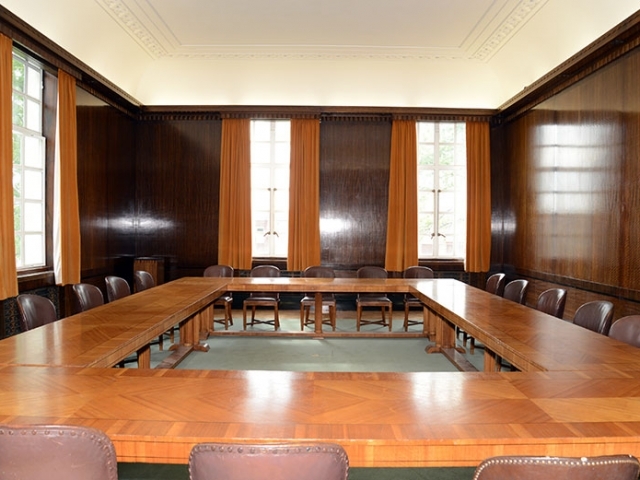 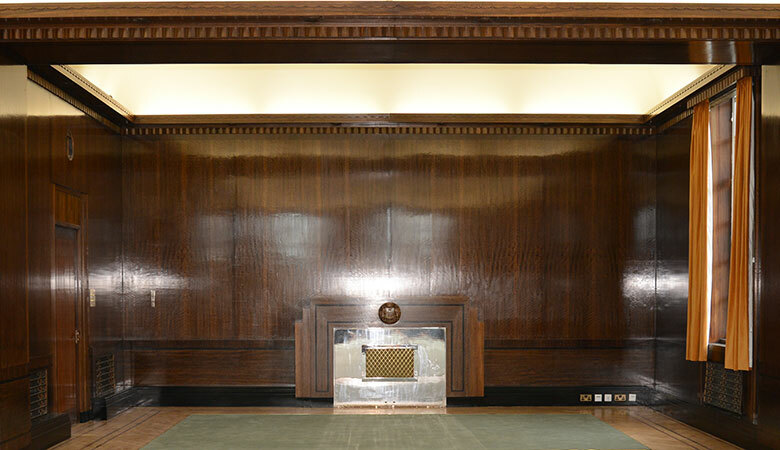 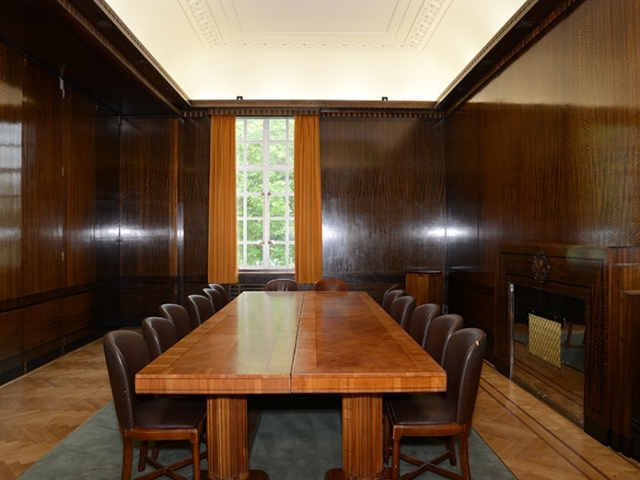 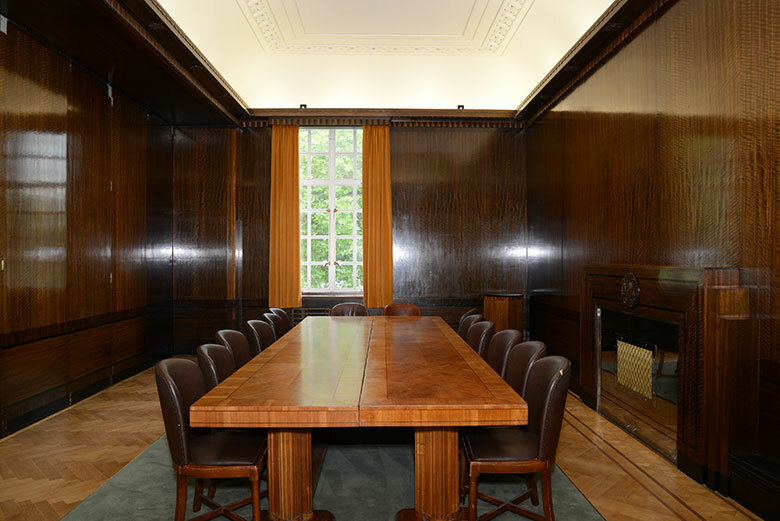 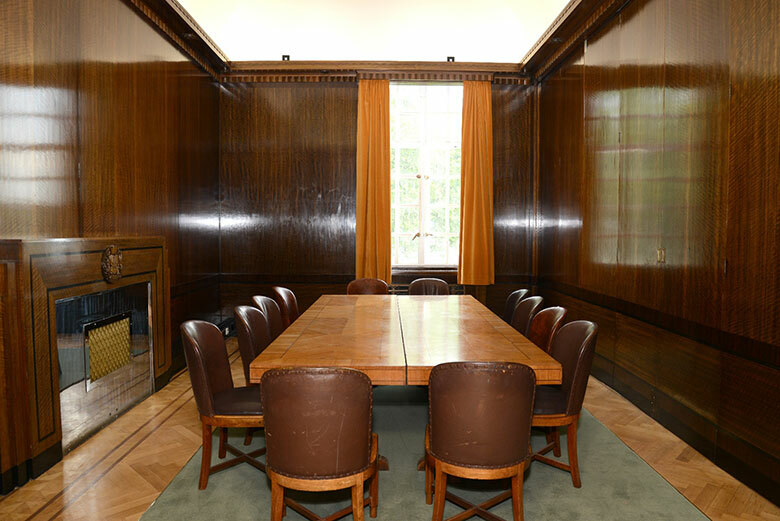 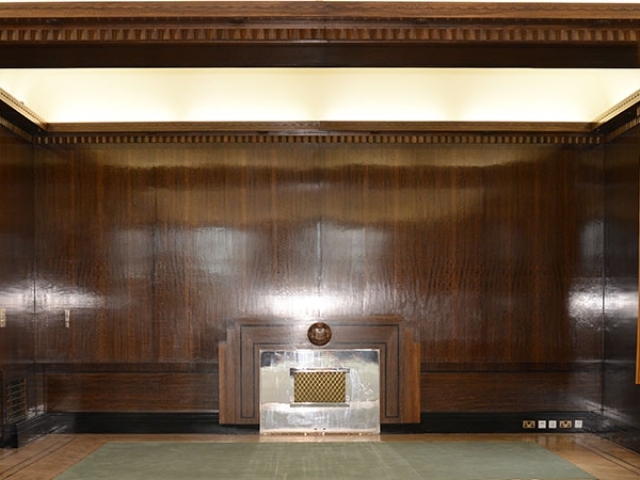 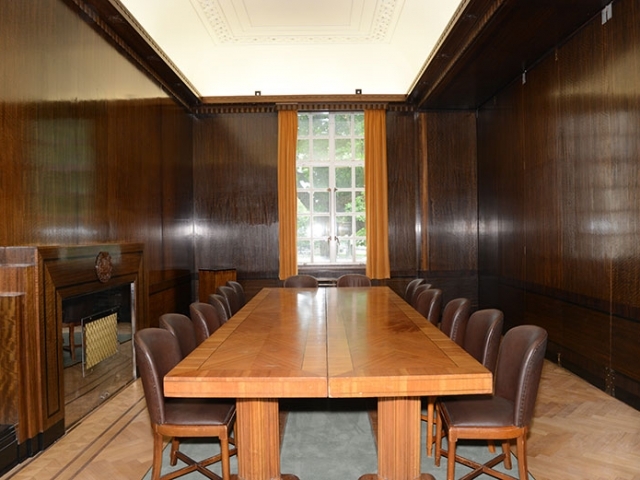 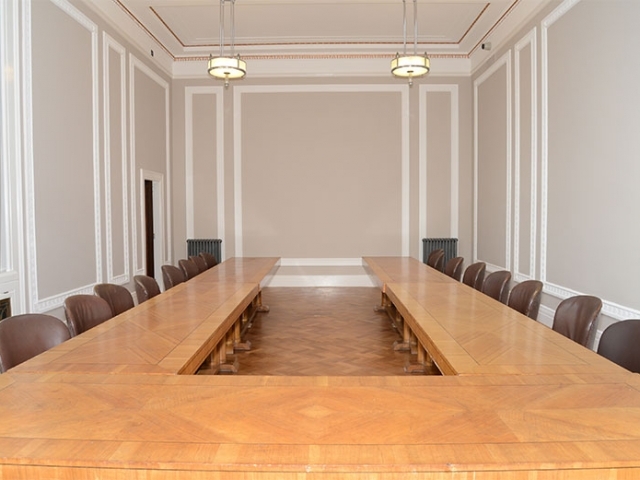 The Brangwyn has 14 meeting rooms, ranging from intimate interview rooms to a 1070 – seat theatre style hall adorned with the British Empire Panels. 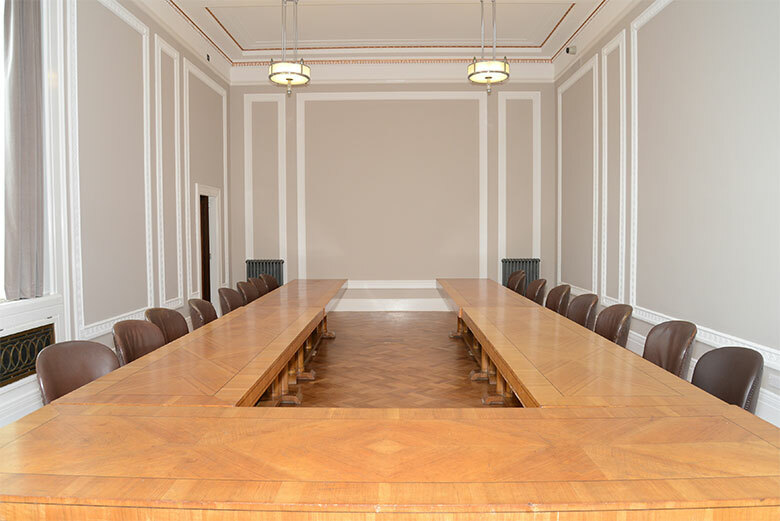 We know how important the environment needs to be for conferences and events. 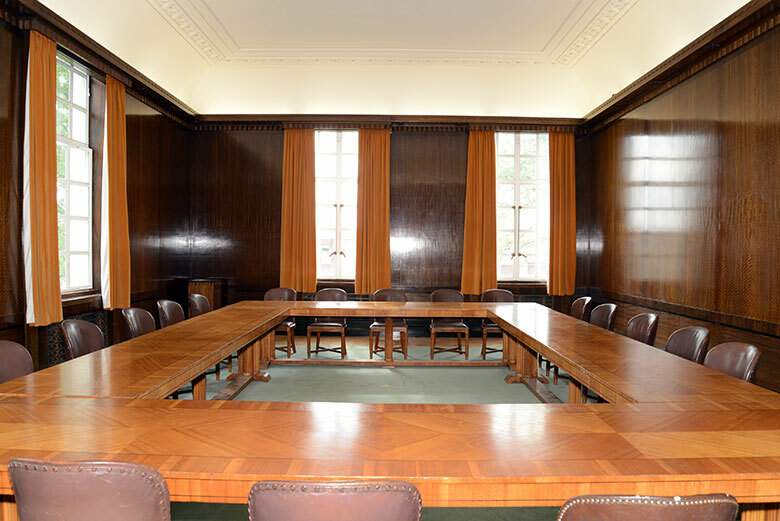 We are sure that you will find that each of our rooms have facilities that will suit your needs.